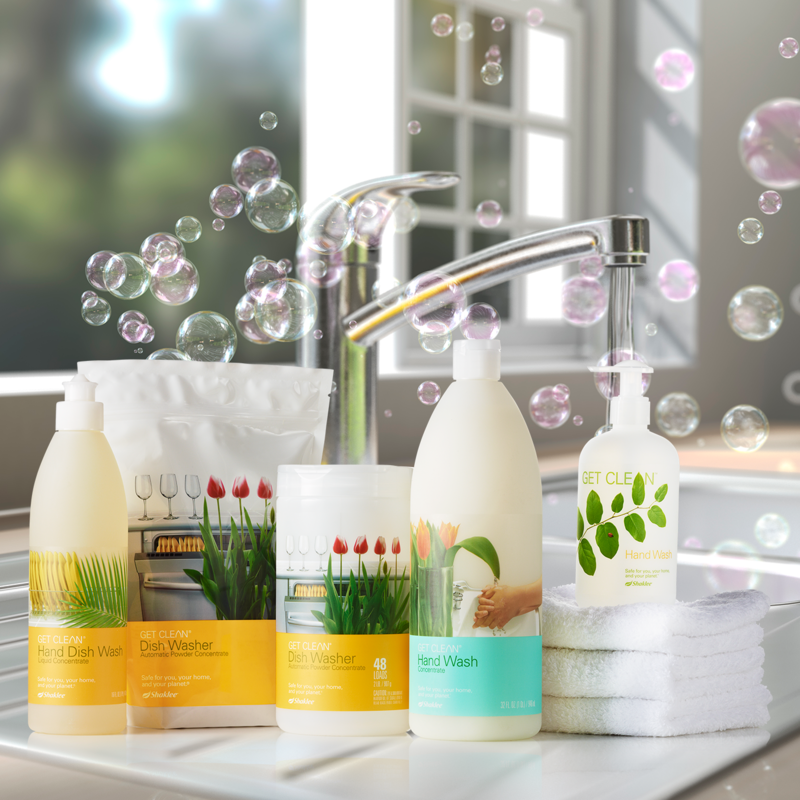 FREE shipping on your entire order when it includes a Get Clean® Starter Kit! Earth Day isn’t just a day. It’s a movement. It’s a way of life. And it’s every day at Shaklee. 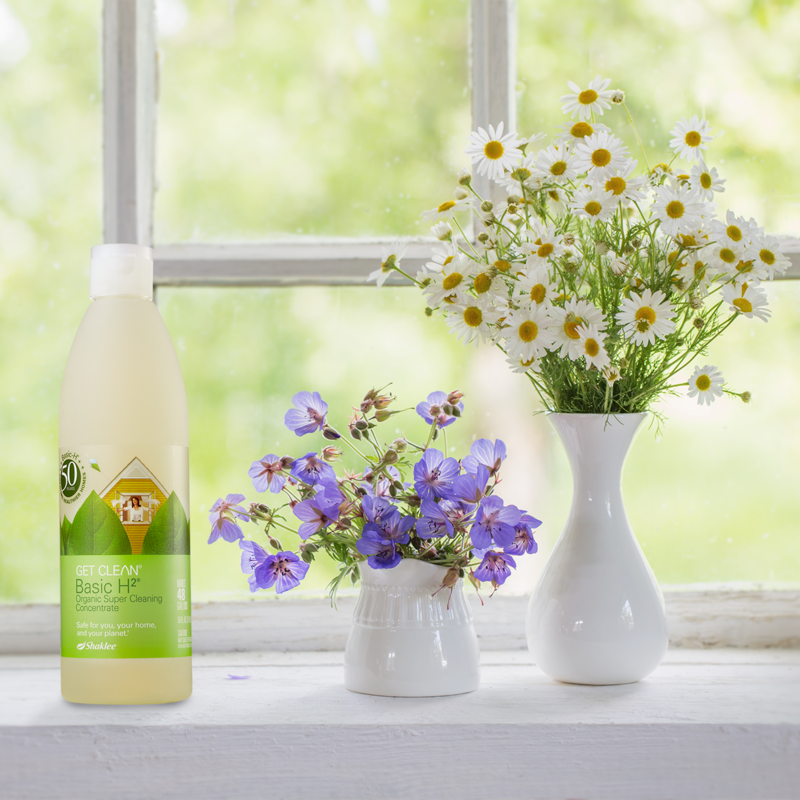 Earth Day is celebrated annually on April 22, and this time of year presents a unique opportunity to share Shaklee’s environmental story with everyone and invite them to join us in making a positive difference for people and the planet – one person at a time. 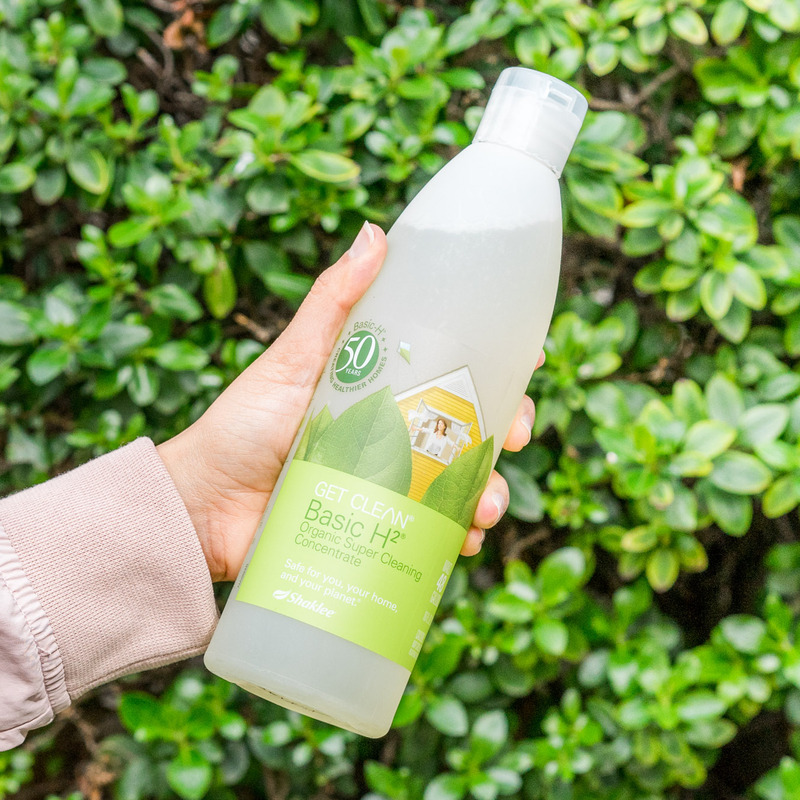 Our proven commitment to the environment and our “green” Get Clean® line are perfect topics to cover this Earth Day month and provide a tangible reason to talk to everyone we meet about how we can make the earth a better and healthier place to live. 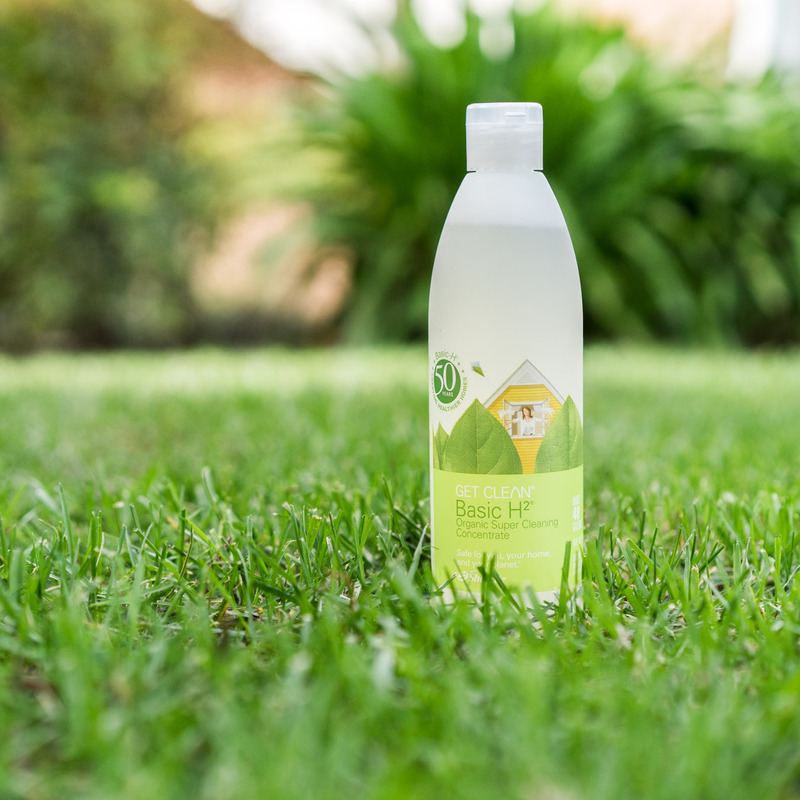 All it takes is one action to make a big impact on our planet, on you, and on your business. 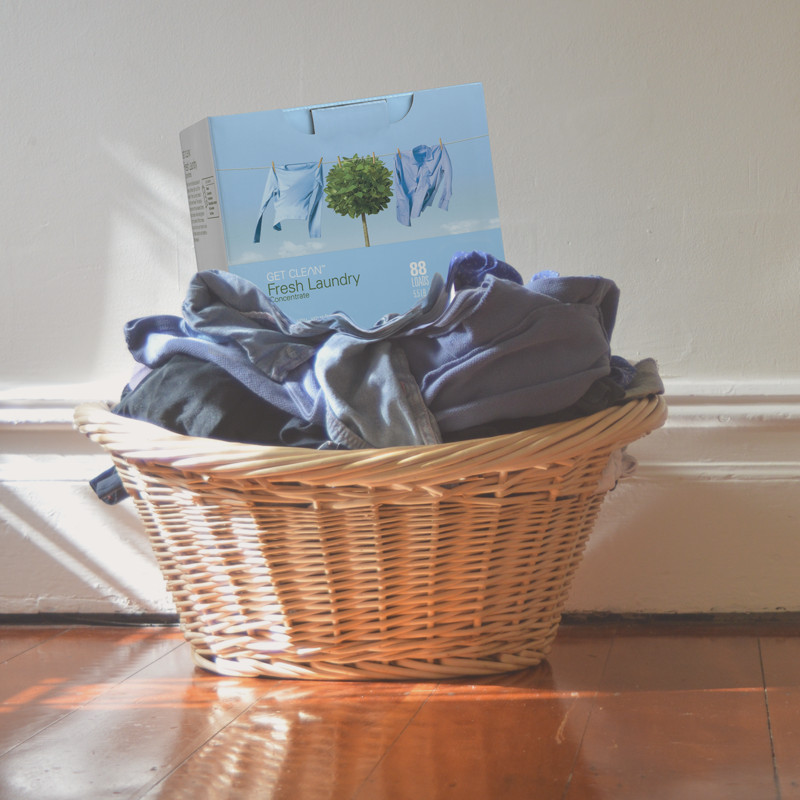 We’re saving the planet one tree at a time. For every Get Clean Starter Kit sold, Shaklee will partner with American Forests to plant a tree in your honour! And that’s not just for April; we love our earth so much that, with your help, we do this year-round. 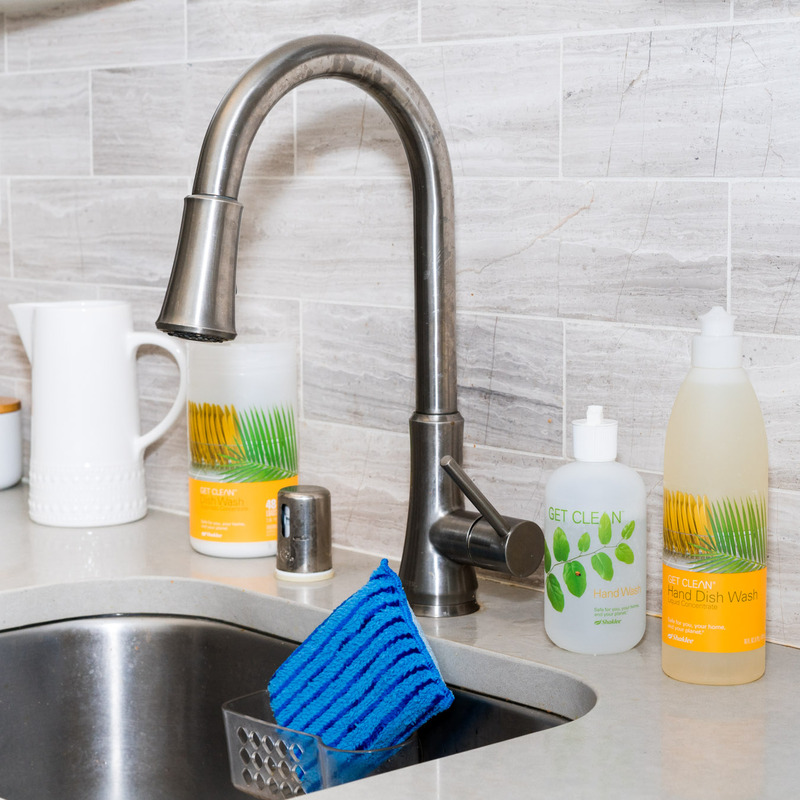 Now through April 26, we’re offering FREE shipping on your entire order when it includes a Get Clean Starter Kit. 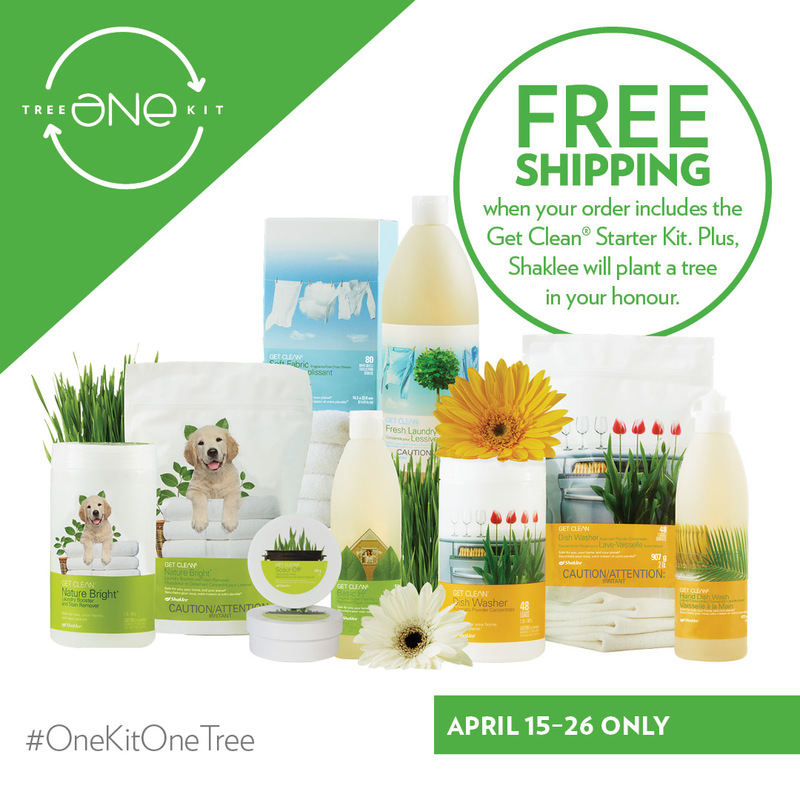 And for every kit we sell during the month of April, Shaklee will partner with American Forests to plant a tree in your honour. Use the Free Shipping Rules and Resources Tab to see the rules and find the resources you can use to share this offer! Making a big impact starts with having a clear intention. How many people do you want to help? How many new Members and Distributors you will sponsor this month? Who will be your next Director? What do you need to do to earn the next rank or reach your income goal? How many Dream Trip points do you have? Get clear about where you’re headed and get ready to make it happen! 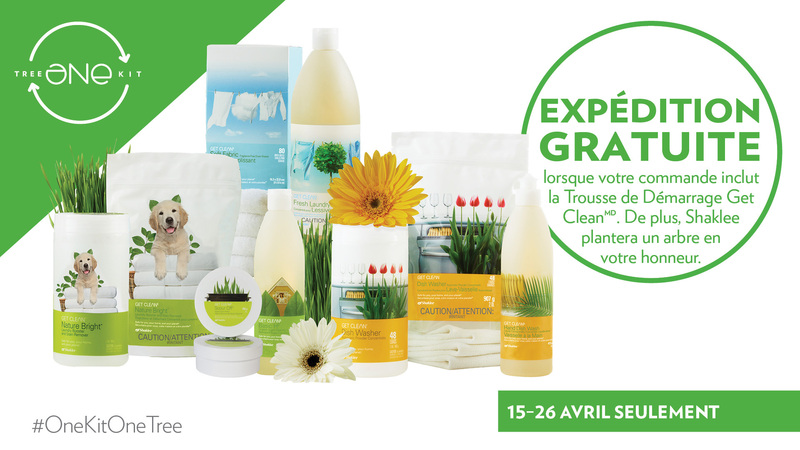 And don’t forget that April is the last month to qualify to earn 10 Dream Trip points with the PGV+ Challenge. Increase your average monthly PGV+ base by 500 PV or more points in April and earn 10 Dream Trip points. How close are you? You can find your PGV+ base in the Dream Trip Tracker under PGV+ Growth. 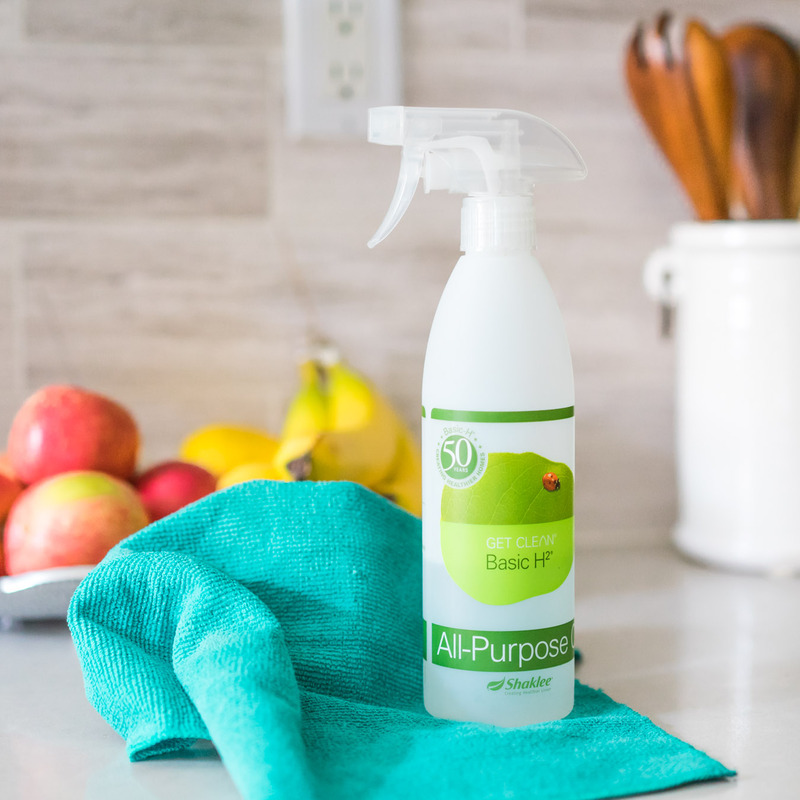 Our Get Clean product line offers powerful, natural, and non-toxic cleaning choices that are Safe for You, Your Home, and Your Planet® – with no harmful fumes, no chlorine bleach, no phosphates, no nitrates, and no animal testing, and formulated without hazardous chemicals. 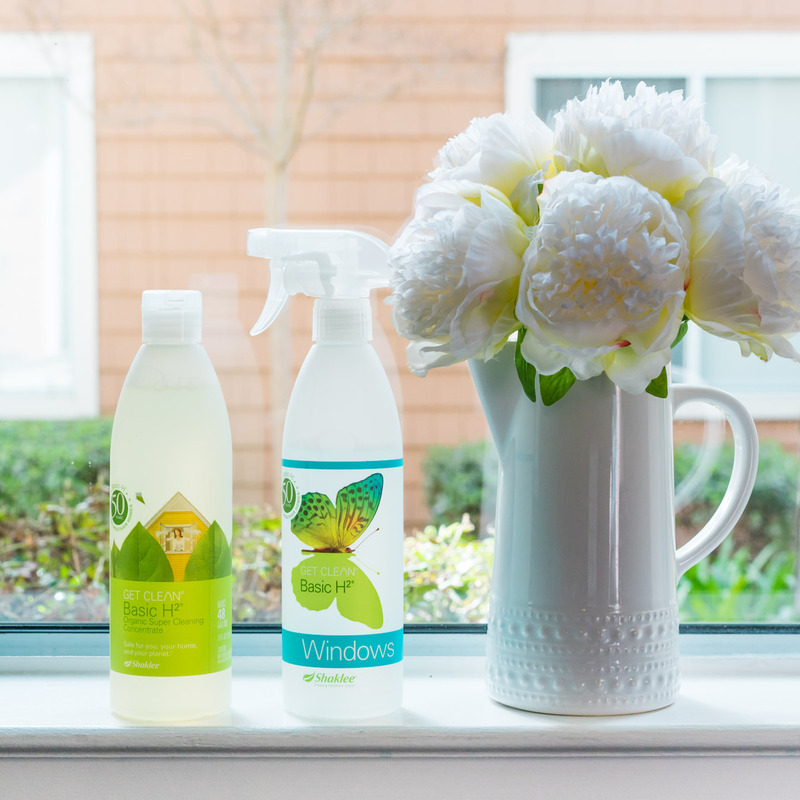 Now through April 26, we’re offering FREE shipping on your entire order when it includes a Get Clean Starter Kit. Available in Canada and the United States from Monday, April 15 at 12:01 a.m. through Friday, April 26, 2019 at 11:59 p.m. Eastern Time. 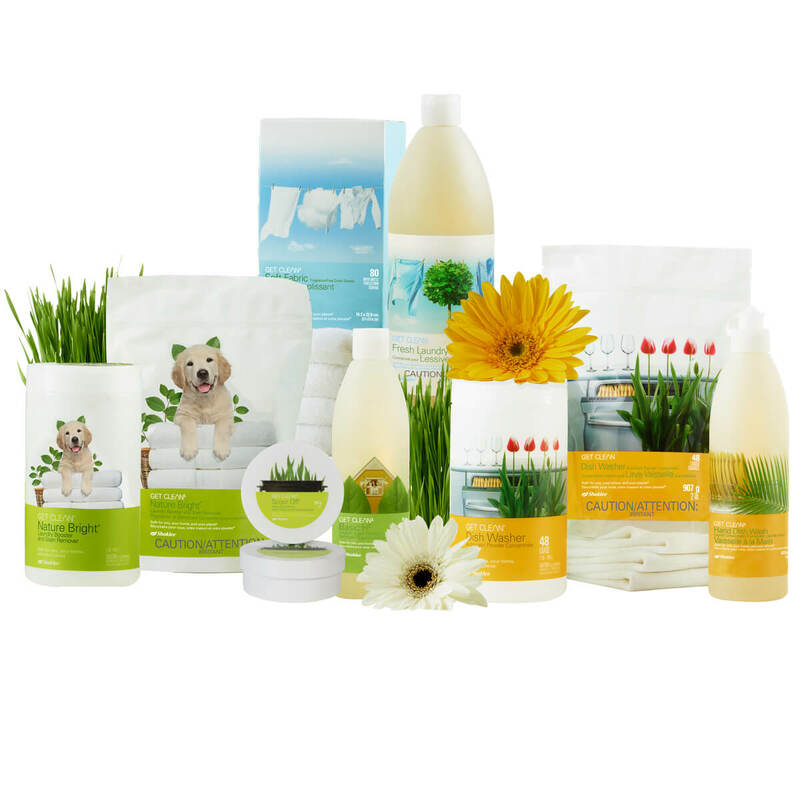 Provides free shipping on orders that include at least one Get Clean Starter Kit (#50456) or one I Want It All Success Pack (#79406). 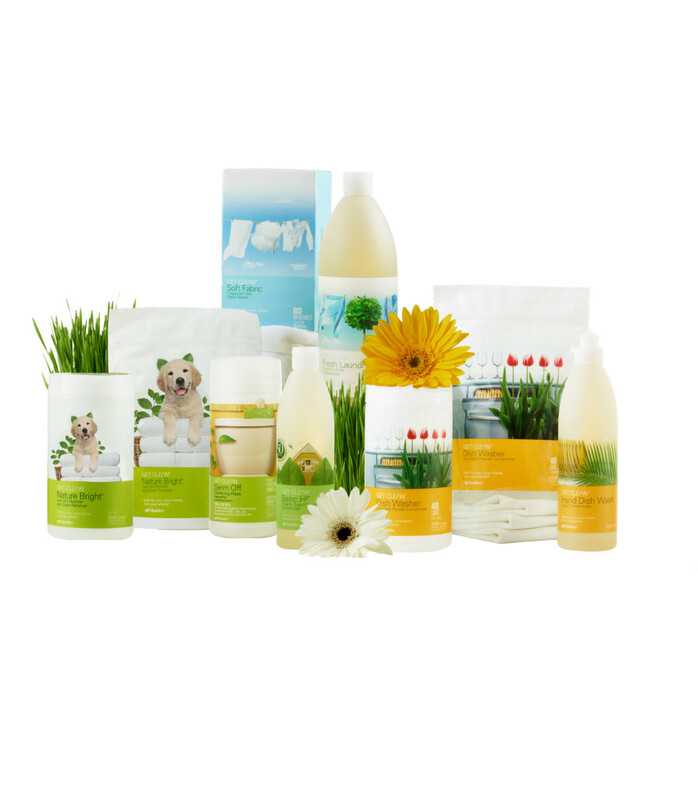 Open to guests, Members, Preferred Members, Distributors, Qualified Distributors, and Associates. 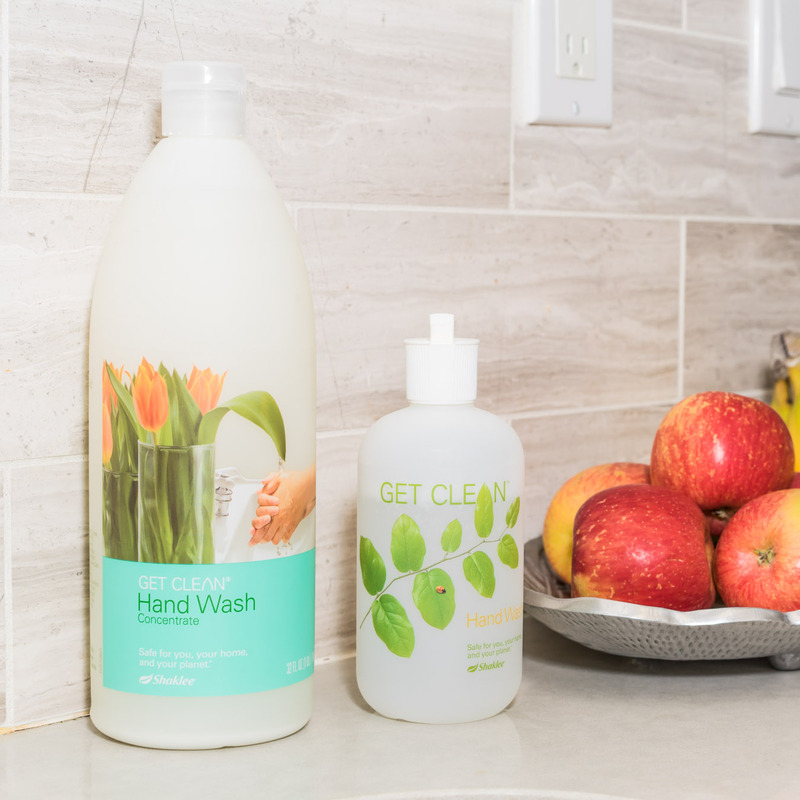 Business Leaders are excluded from direct participation in the free shipping offer, but Shaklee will plant a tree in their honour for each Get Clean Starter Kit they purchase. Eligible orders must be placed online. This offer does not apply to orders placed through the Call Centre.